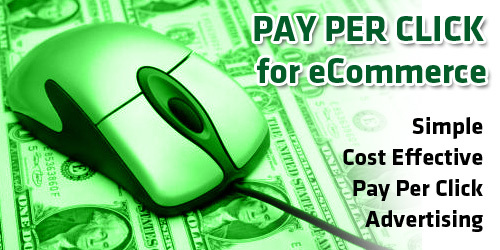 An ecommerce site enables you to efficiently sell products to your target market. 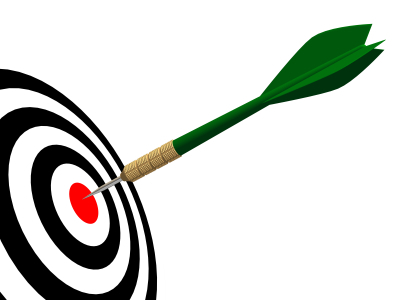 However you must effectively target and attract your target customers to keep your online store afloat. Although this can be done through many different Internet marketing strategies, search engine optimization (SEO) is one of the most targeted and highly effective methods to market your ecommerce site. One of the most powerful ecommerce SEO practices that you should be doing is link building. Having a high volume of quality external backlinks coming from various sources around the web (such as articles, web directories, press releases, blog comments, blog posts and other relevant websites) makes your site more popular and thus better ranking in the search results. Hence the industry buzzword "link popularity," with respect to SEO link building. 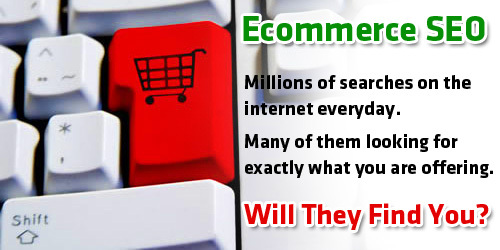 Link building for ecommerce SEO must be done as naturally as possible. That is, after Google unveiled the 'Penguin' update to its search engine algorithm, no longer are paid link programs or expansive blog networks as effective as they used to be. This is because these link building services are designed to create tons of optimized links (or links with exact keyword phrase anchor text), which is very un-natural and will raise a red flag on your site. Rather, you should be focusing on link building strategies that generate natural link popularity. Sure, there are still ways you can manually build optimized links for SEO, however you will want to do this moderation. Have creative category pages: It is important to realize the SEO value of creative, well-optimized category pages. This is because product category pages are often times filled with rich content and relevant internal links (usually pointed to specific products.) Building links to these pages is very powerful SEO. Even more so, focus on making your category pages extremely valuable for consumers. Provide information, offers, deals and specials as clearly as possible. This will compel other users on the web to link to your category pages in an effort to spread the goodness your ecommerce site has to offer. Start an External Blog: Creating an external blog (a blog that is on a separate domain from your ecommerce site) will give you optimum flexibility in publishing content and building links. We suggest starting a blog that is highly focused on a certain aspect of your ecommerce store. So if you sell outdoor apparel and equipment, perhaps create a blog all about outdoor gear. Here you can write blog posts that highlight certain products you have to offer. Within the content of your blog posts you can build links back to your ecommerce site. Offer contests and special promotions: Contests and promotions are a great way to attract the interests of your target audience. 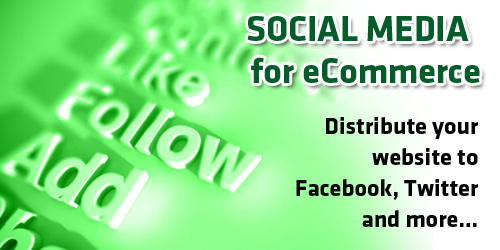 Most effectively paired with social media marketing strategies, contests, sweepstakes, polls, and promos generate buzz and popularity about your ecommerce store. As a result, people will be apt to link to your site to share the fun with all of their friends. Take photos and create image galleries: Beautiful pictures are visually stimulating and they make even a passive customer active. Use photos that are large and that have high resolution. It is recommended that photos are professionally taken for the best results. 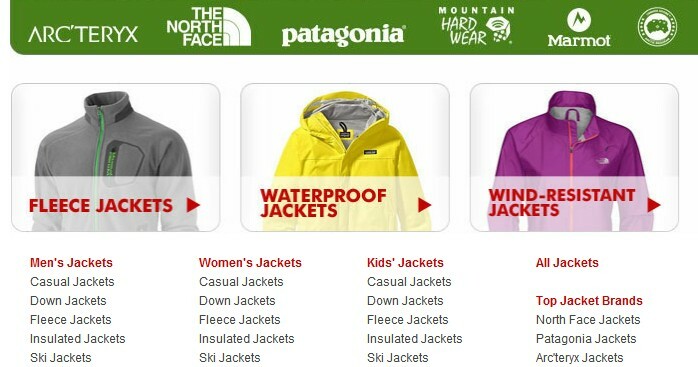 Create mini-galleries on product pages to really capture the allure of customers. Additionally, image galleries are great form of link bait. When you have a robust product page filled with quality images, the potential to attain links back to your site is greatly enhanced. Write and publish articles and press releases: When you have something newsworthy going on, such as a new brand of products being offered on your ecommerce site, publish a press release about it. Take advantage of the power of content, for both marketing and link building. It is important that anything you publish is of great quality, value, and relevancy. On many publishing platforms, you are allowed to add links in the content. 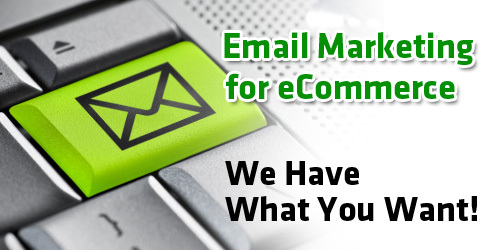 This is your opportunity to build an optimized link back to your ecommerce site. Just be sure to do this ethically, and use only relevant anchor text that reflects the topic of the article or press release. Create product video highlights: Video is becoming huge for search engine optimization, especially for ecommerce SEO. Creating videos that highlight the features of products is a great way to both earn and build links. You can earn links by offering informative videos that people will want to link to. You can also build a link to your ecommerce site or product page in the video's description on YouTube. Develop a YouTube channel for your ecommerce site and start creating videos of some of your highest margin products. Offer resources, tools, info and/or freebies: Whether you create product pages with tools and information on sizing and specification, or offer free incentives and add-ons for purchases, the name of the game here incentivize. When you create incentivizing offers, your customers are likely to share the goods by linking to your site. Make your incentives unique and be creative with how you pitch them to your customers. Again, social media is an effective tool to use for strategies like these. There are tons more link building strategies for ecommerce SEO. One platform we have to mention is Pinterest. Here you can pin your product images to you 'pin board' where other viewers can see them. Not only does this build a link back to your product page, but gives your product additional exposure on the web. 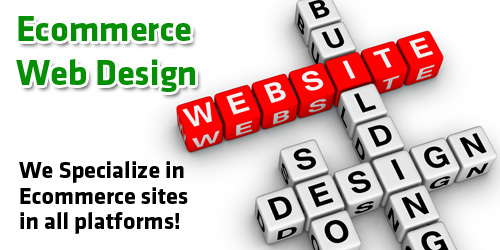 Link building for ecommerce SEO demands creativity and responsibility. Be responsible and ethical in how you link, as well as creative in capturing the attention and interests of your target market.